New York, NY (June 28, 2017): The National Institute for Reproductive Health (NIRH) released a white paper today, “When Self-Abortion is a Crime: Laws That Put Women at Risk,” revealing the dangers of New York’s criminal ban on self-abortion—one of only a handful of its kind in the country. The white paper shows that throughout history, when abortion care has not been available from a health care provider, women have taken matters into their own hands. Today, with at least 379 anti-abortion laws having passed in states since 2010 that push abortion further and further out of reach, a presidential administration set on controlling women’s reproductive decisions, and a dangerous health care bill before the Senate that specifically targets Planned Parenthood, it has never been more urgent to ensure that women who end their own pregnancies don’t risk prosecution and jail. The white paper chronicles the history of New York’s criminal ban on self-abortion, assessing whether there is any justification to the law and analyzing its real impact on women’s health and lives. The NIRH white paper comes on the heels of an historic vote by the British Medical Association to support the decriminalization of abortion — including self-abortion — in the United Kingdom, where, like in New York State, abortion is currently regulated under the criminal code and threatens both health care providers and women themselves with prosecution. Given the findings of the white paper, NIRH has proposed solutions that will ensure women who’ve decided to have an abortion are able to access safe, legal, affordable, and supportive care. 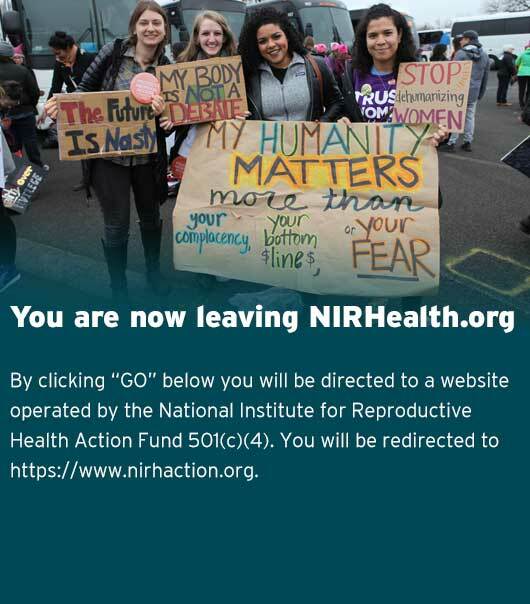 NIRH proposes states decriminalize abortion, increase access to abortion services, provide public education about where and how to find safe and legal abortion services, and expand access to contraceptives.